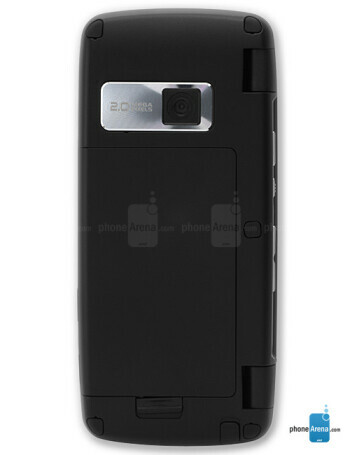 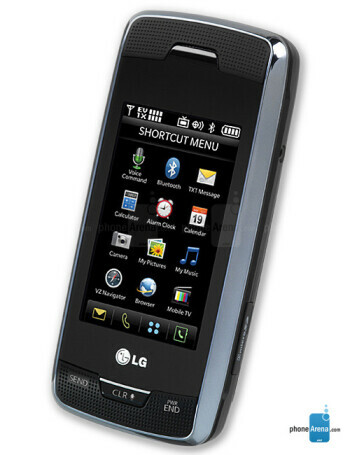 The LG Voyager VX10000 (VX10k) is the successor of the enV VX9900, upgrading it with huge (additional) external touch-sensitive display with 240x400 pixels resolution and only three hardware keys on the front, reminding of the LG PRADA. 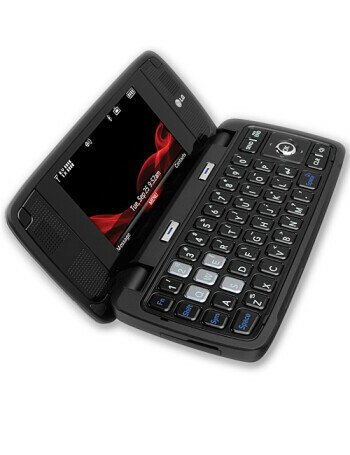 It is a clamshell that opens in landscape orientation to reveal another big landscape internal display (again 400x240), stereo speakers and QWERTY for messaging. 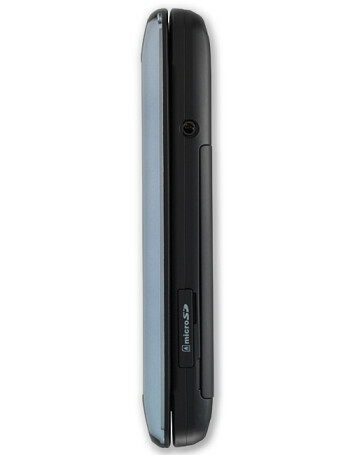 The Voyager supports MediaFlo for Verizon VCast MobileTV service.